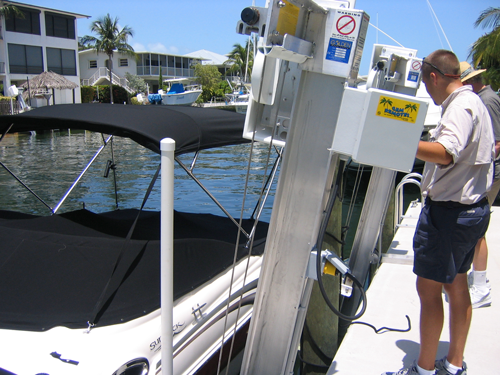 Miami Boat Lifts is here to provide our customers with the highest quality and best selection of boatlifts, davits, floating docks, and dock accessories. Along with a knowledgeable and experienced staff that can meet all your boatlift needs. With years of experience and trust, Miami Boat Lifts has become one of the fastest growing distributors for companies such as IMM Boatlifts, to name a few. Like our many existing customers, you can confide in us that you will be getting top quality work for an affordable price. The services and products we provide for boatlifts, davits, and floating docks are the best you’ll find out there. Our promptness in serving you and our attention to detail are second to none.